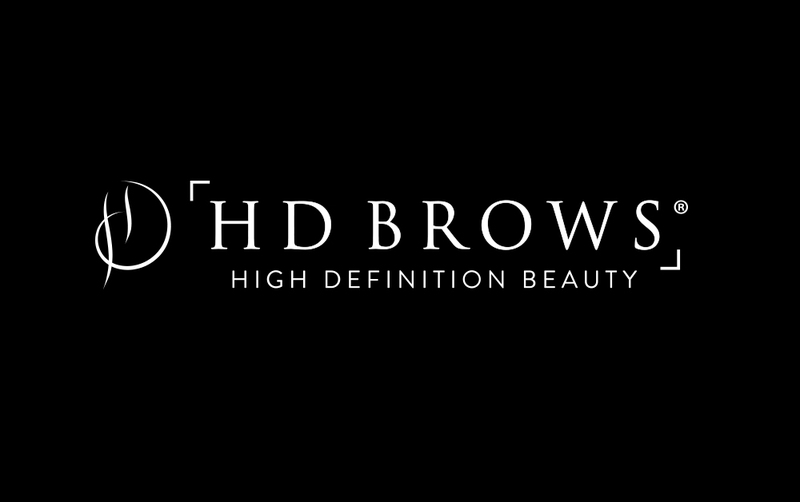 With demand for HD Brows training at an all time high, we’re pleased to announce the opening of our new pop up training locations across the UK. 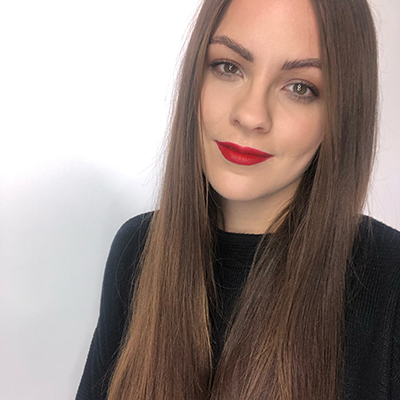 As well as official HD Brows training offered at our elite academies in Milton Keynes, Leeds, Glasgow and Newry, Northern Ireland; pop up training locations are now available in London and Bristol – making our world class HD Brows training even more accessible to salons across the UK. Delivered exclusively by our elite trainers, our branded treatment takes 2 days to learn – and you can now do it closer to you. 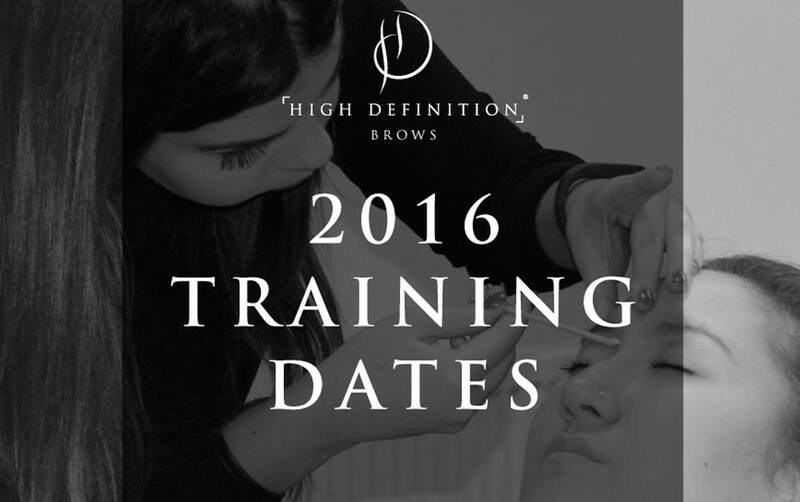 Our London Pop Up HD Brows training is housed within the Nouveau Lashes Purley Academy, and runs from the 26th June over 2 days. To book, simply contact our team on 0113 247 910 to see if spaces are available. 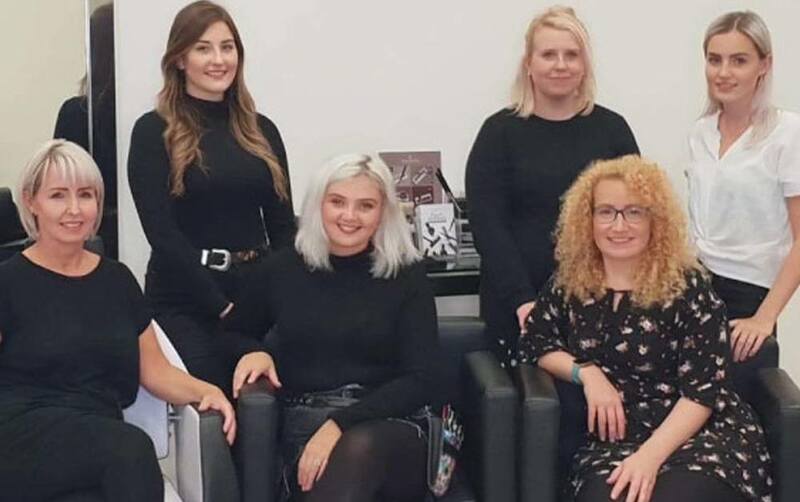 Our Bristol HD Brows Pop Up Training is within the Temptations Hair Training Academy, with courses running every month from June, though these spaces tend to be booked in advance. Call 0113 247 910 to see course availability. If you’re interested in training in the UK’s number 1 salon brow treatment at an academy near you, give us a call today on 0113 247 910 or click here to find out more.